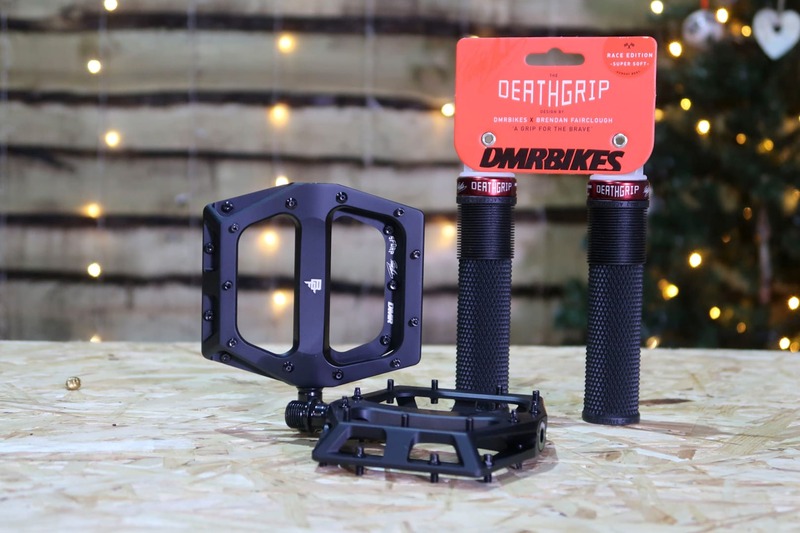 The perfect gift for Christmas? 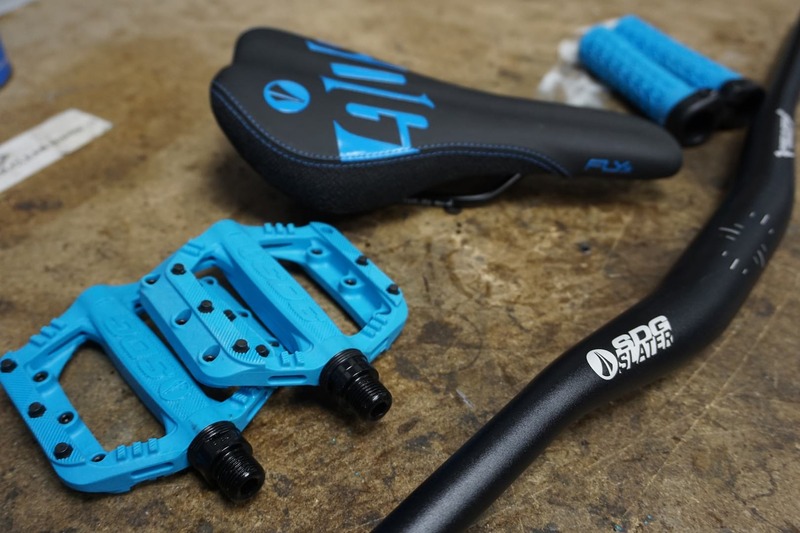 SDG Jr Pro Kit, Pro Level Kit For Kids. 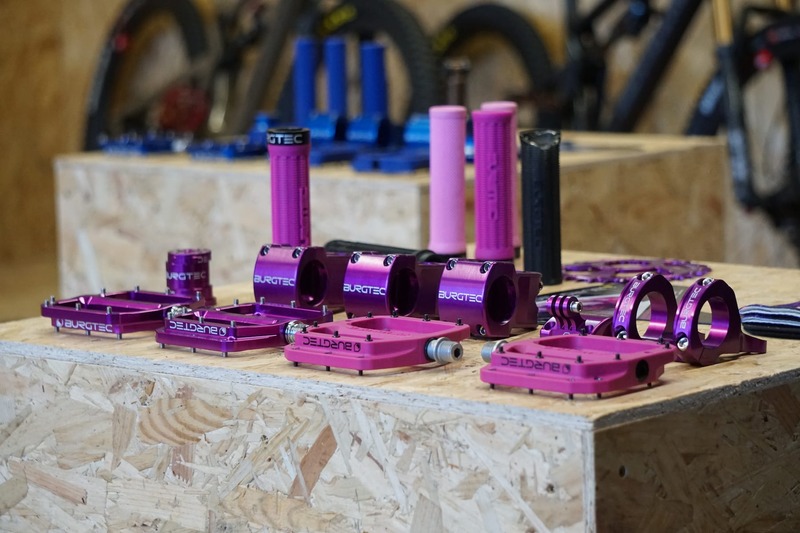 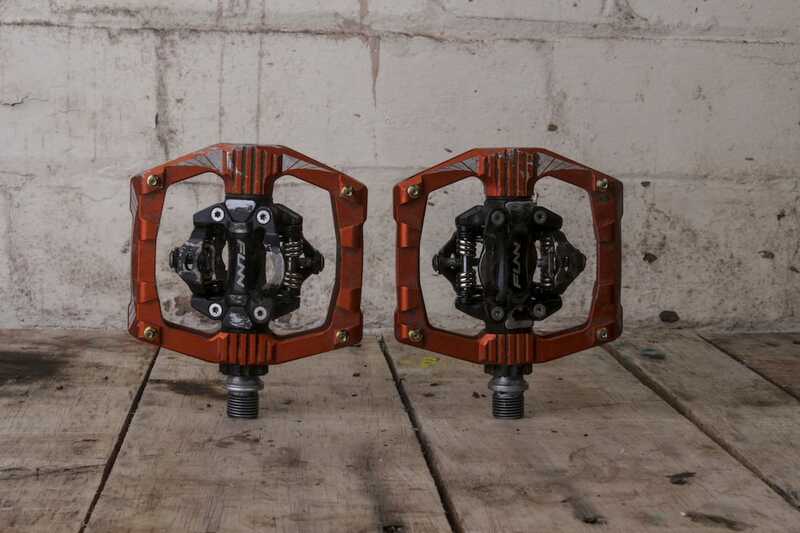 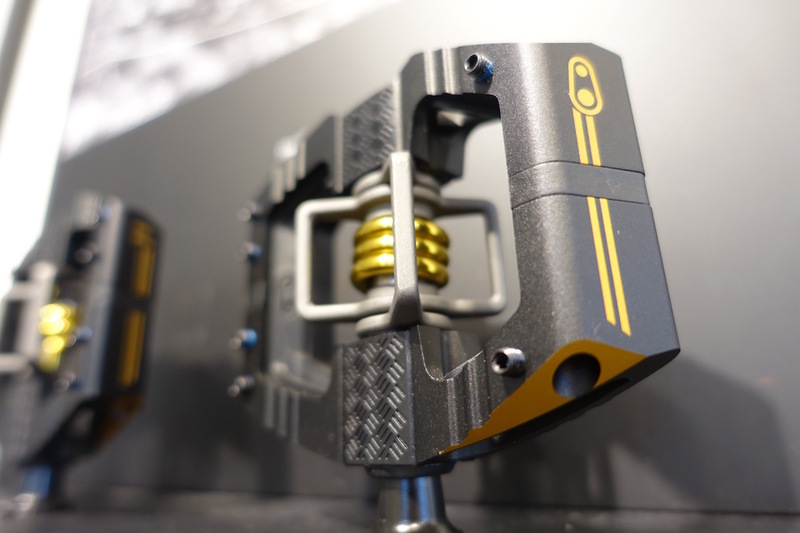 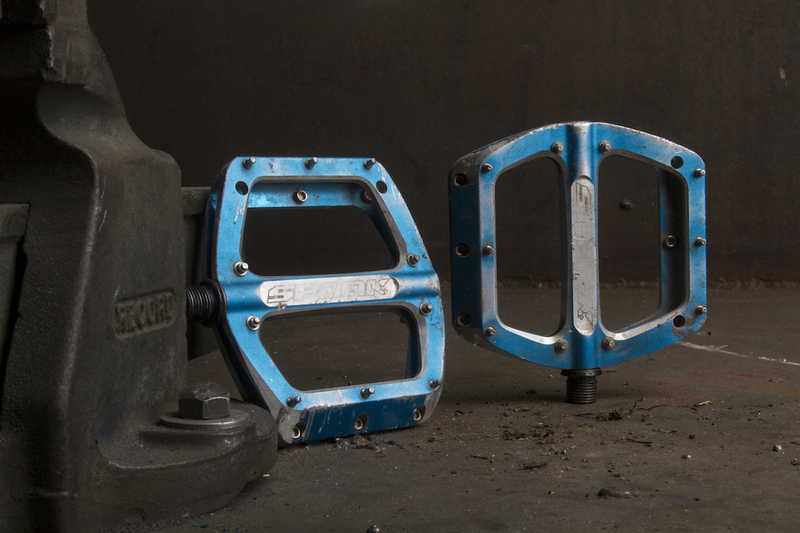 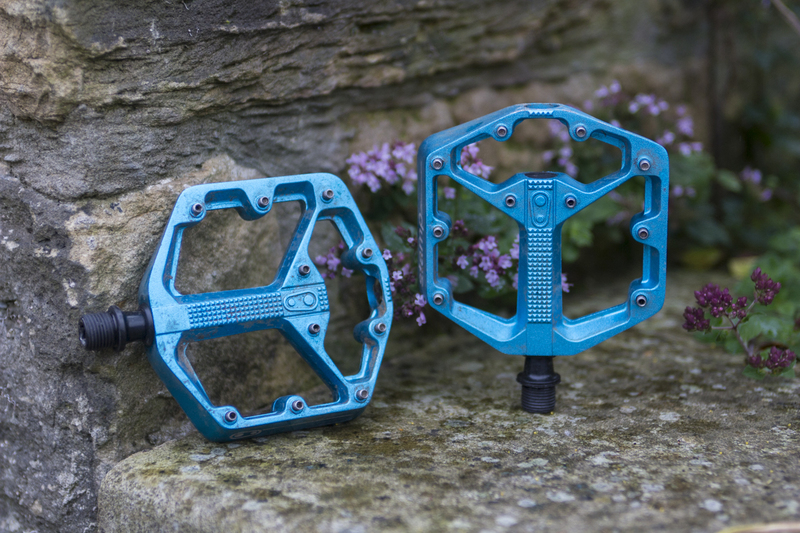 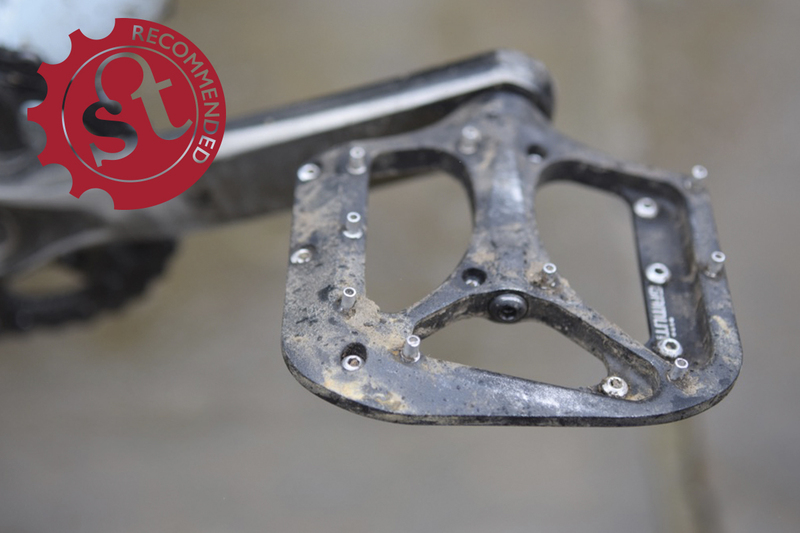 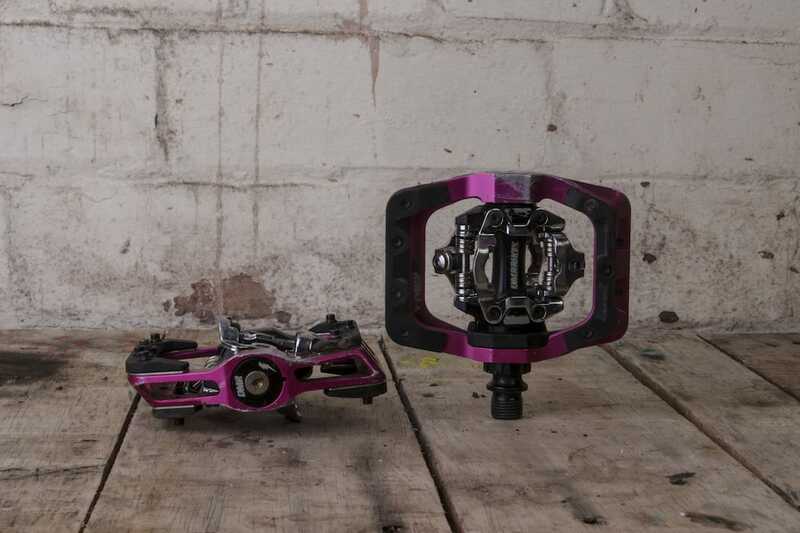 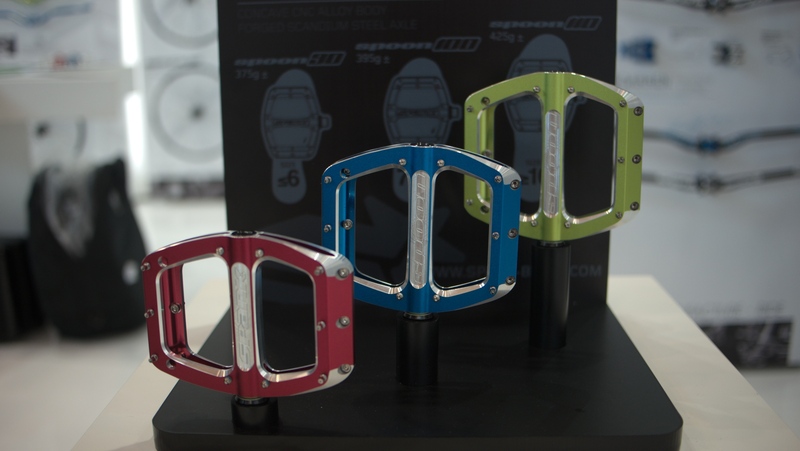 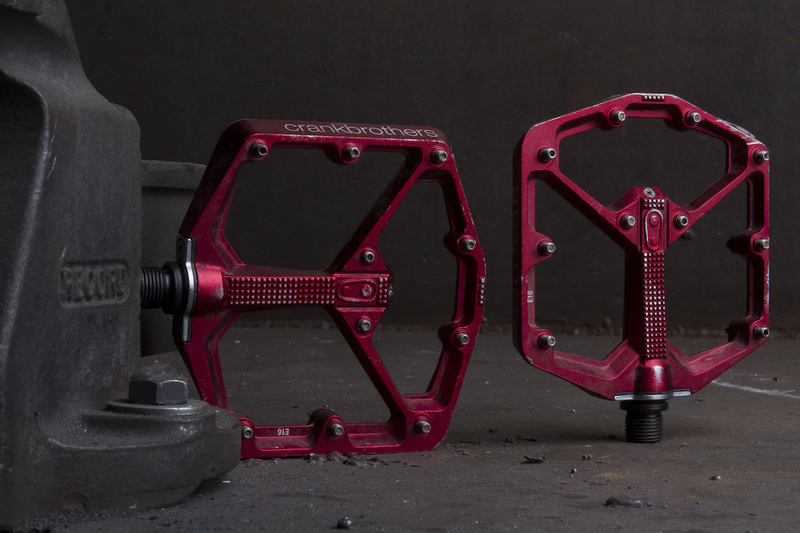 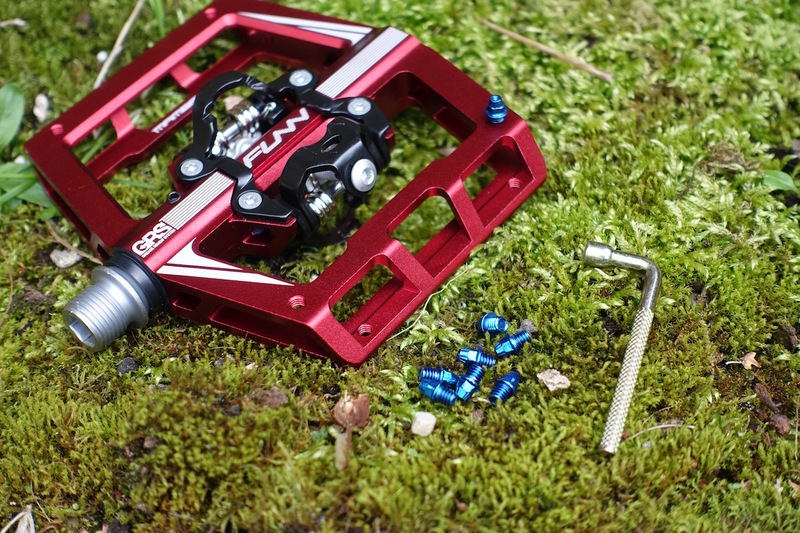 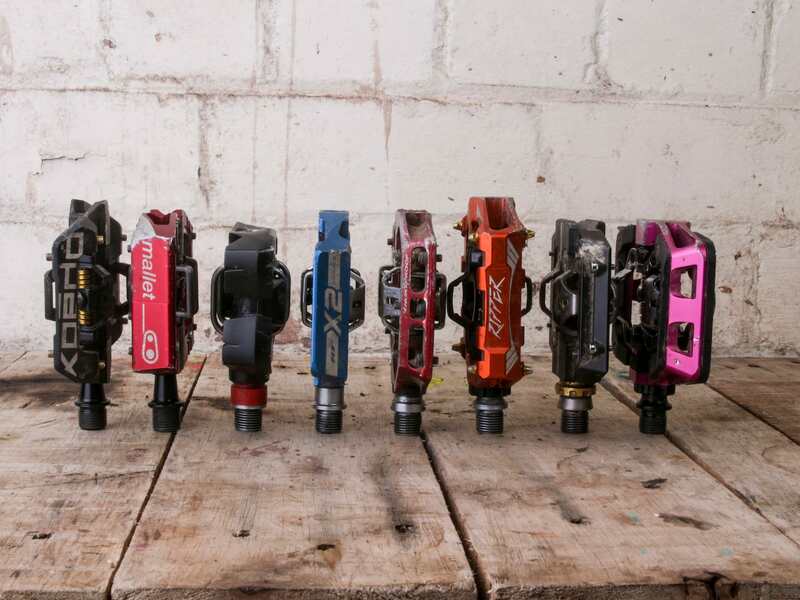 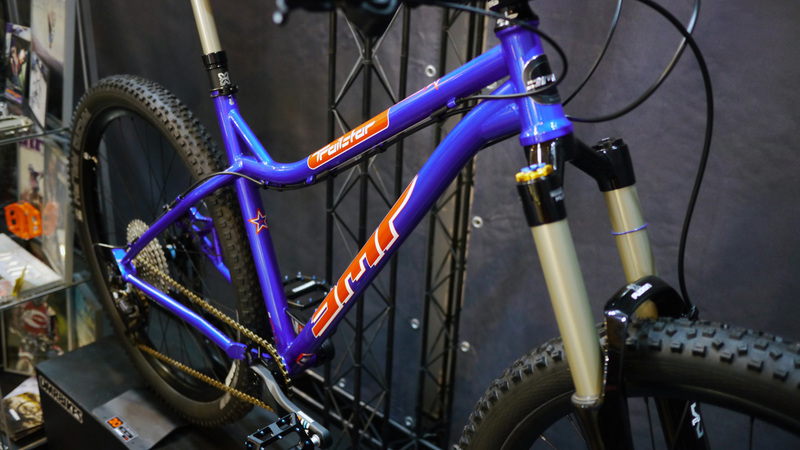 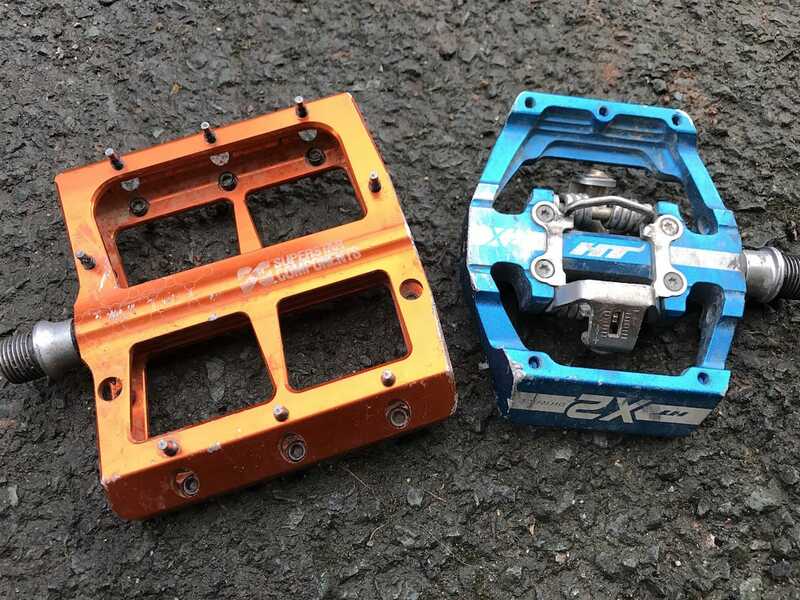 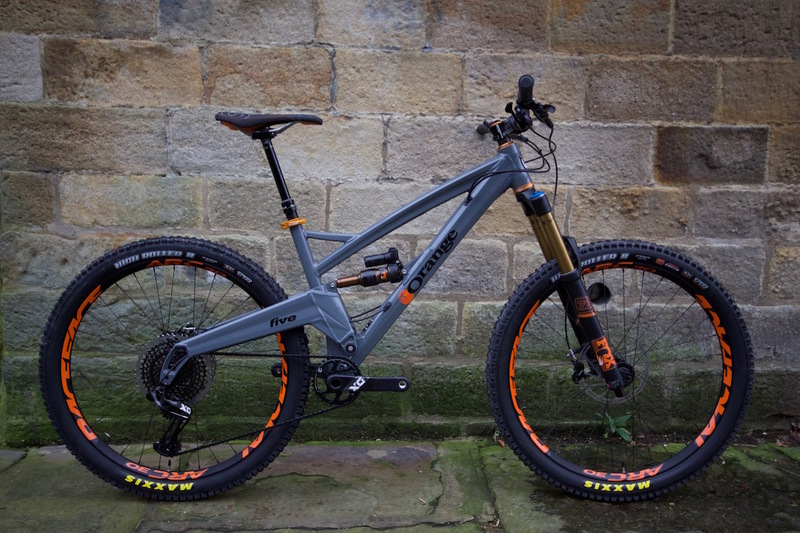 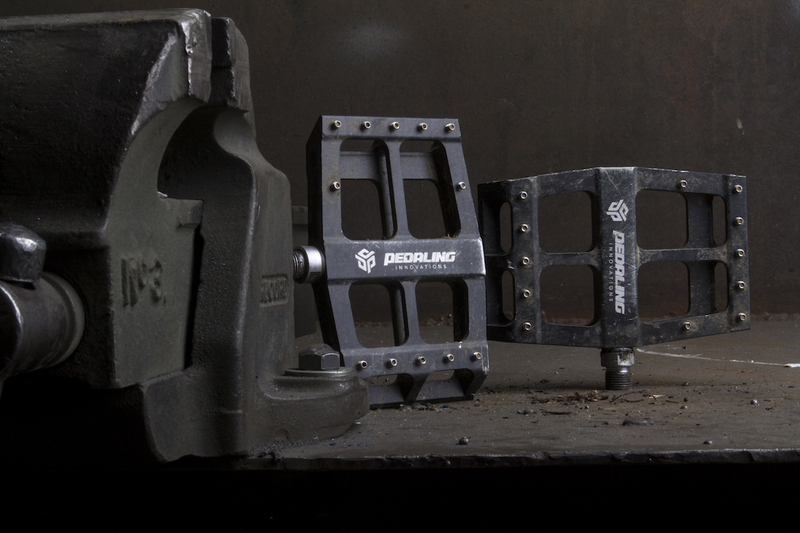 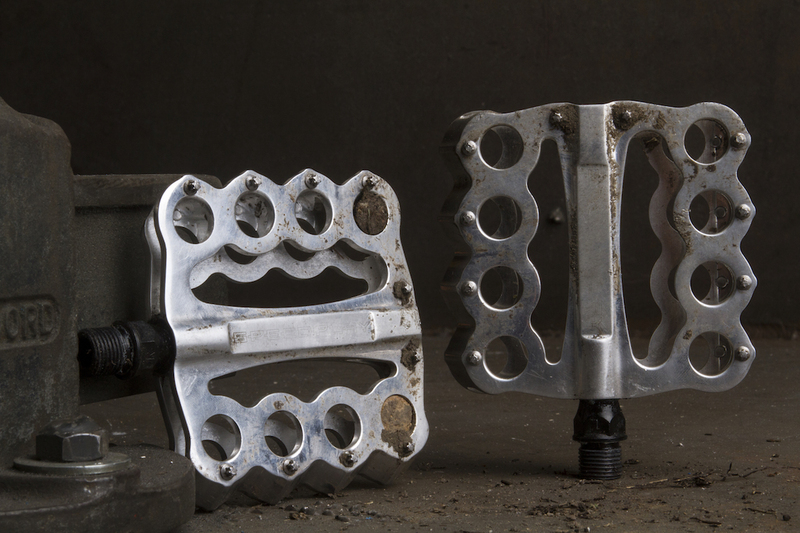 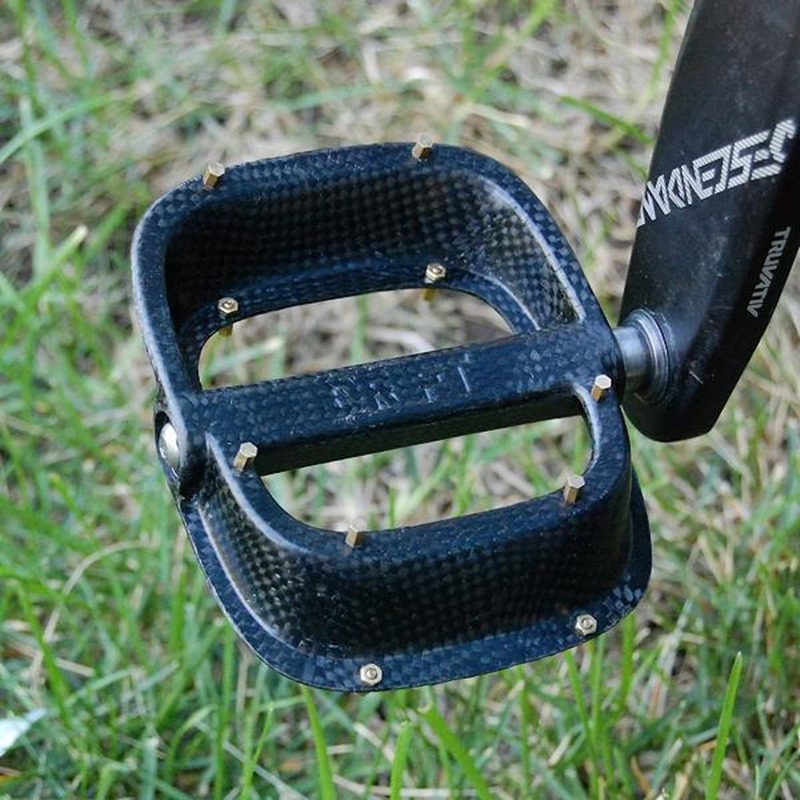 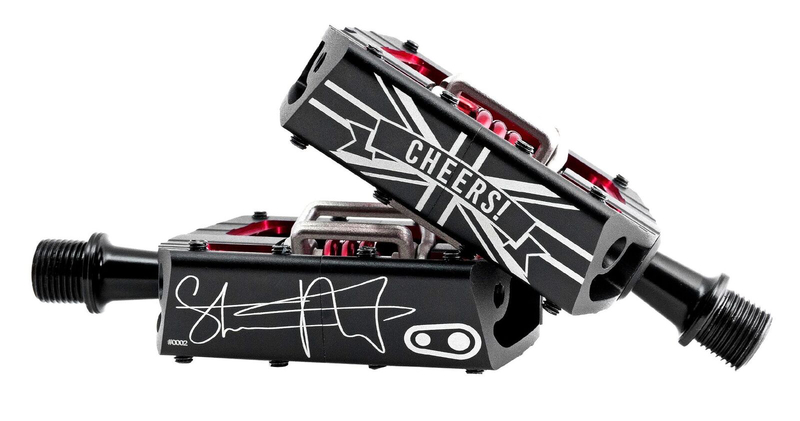 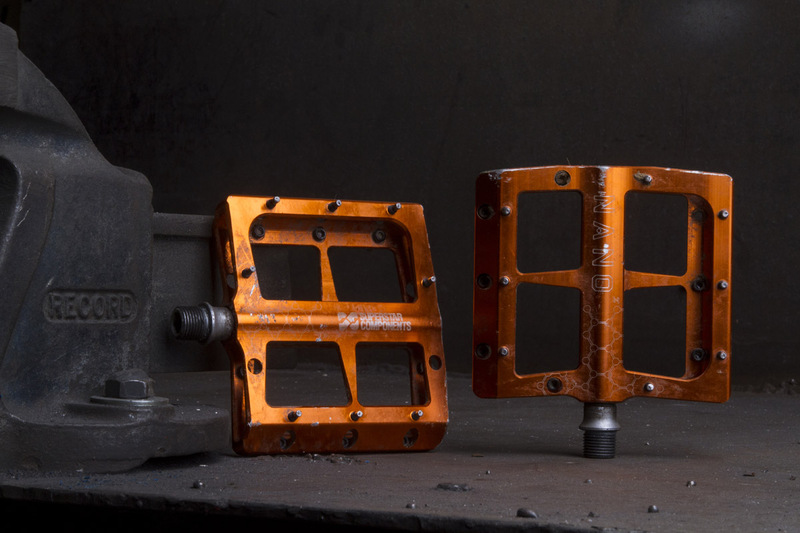 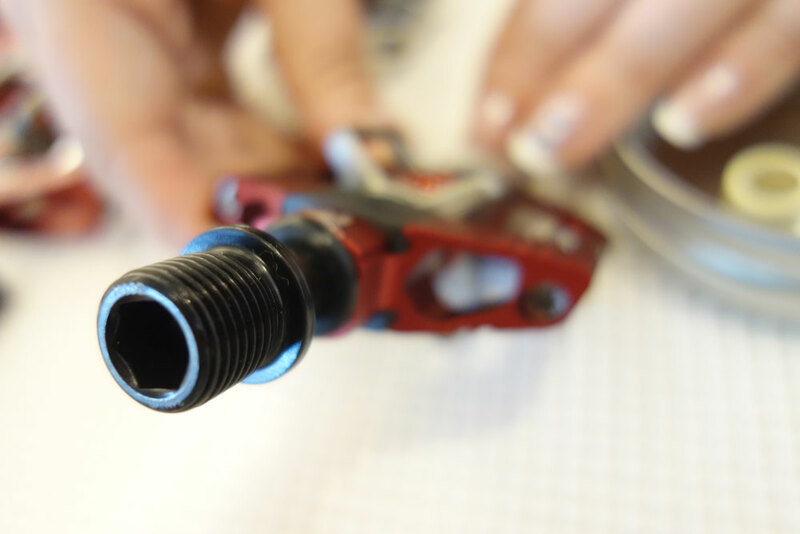 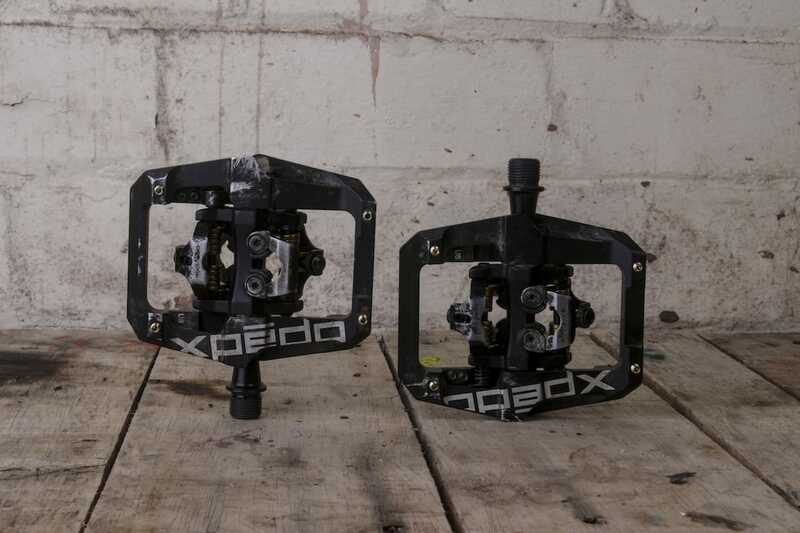 Review: Funn Ripper Pedals – does a huge platform deliver big smiles? 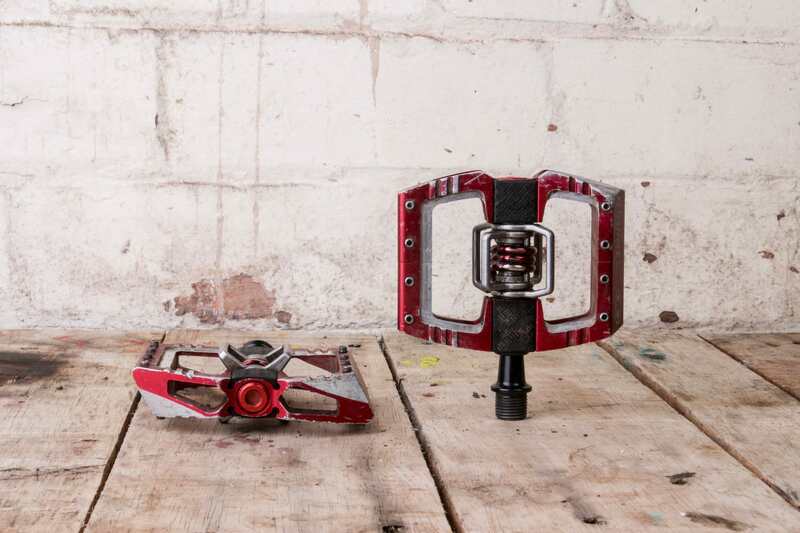 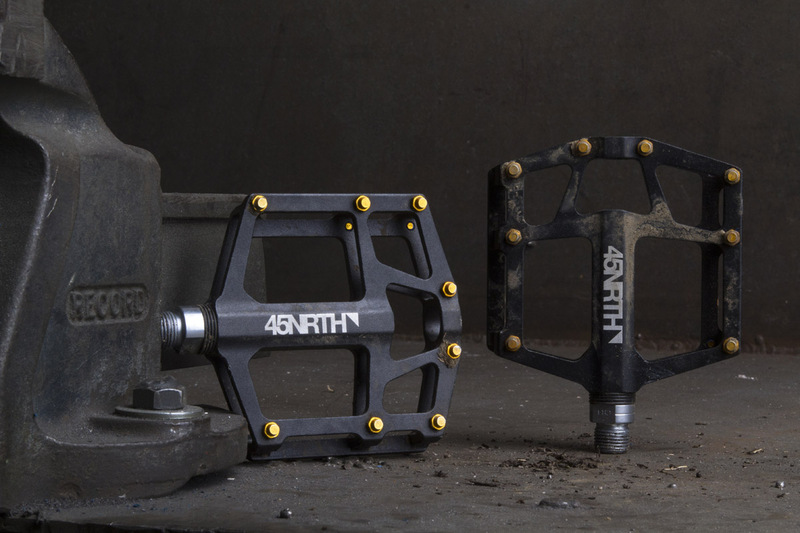 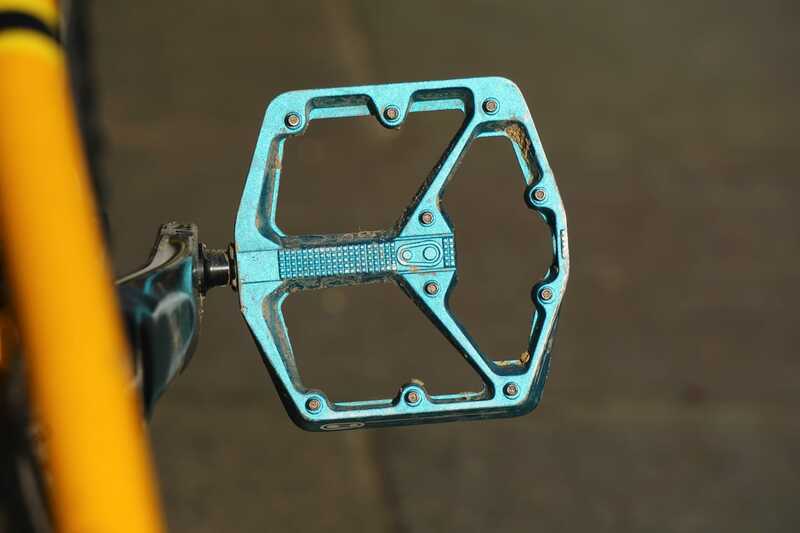 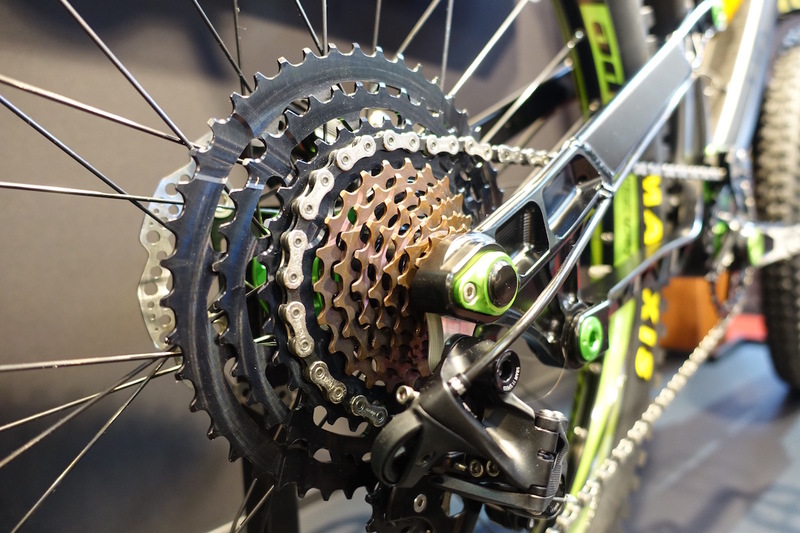 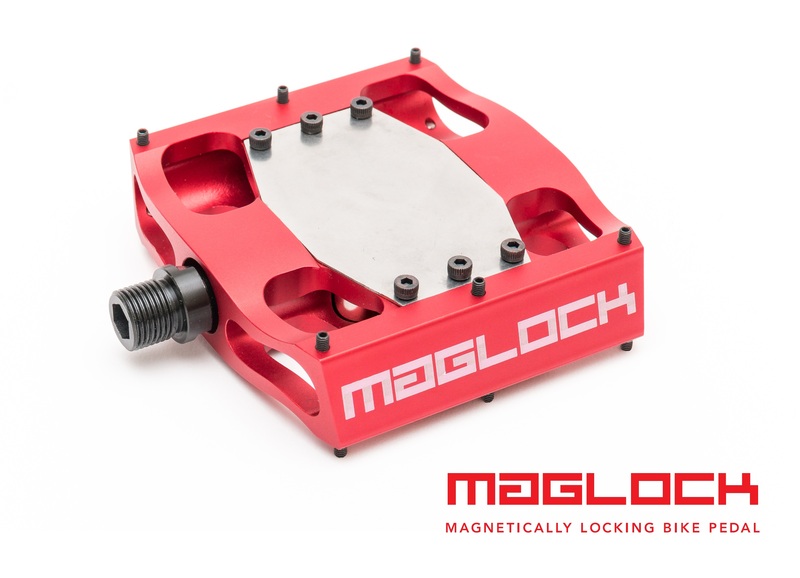 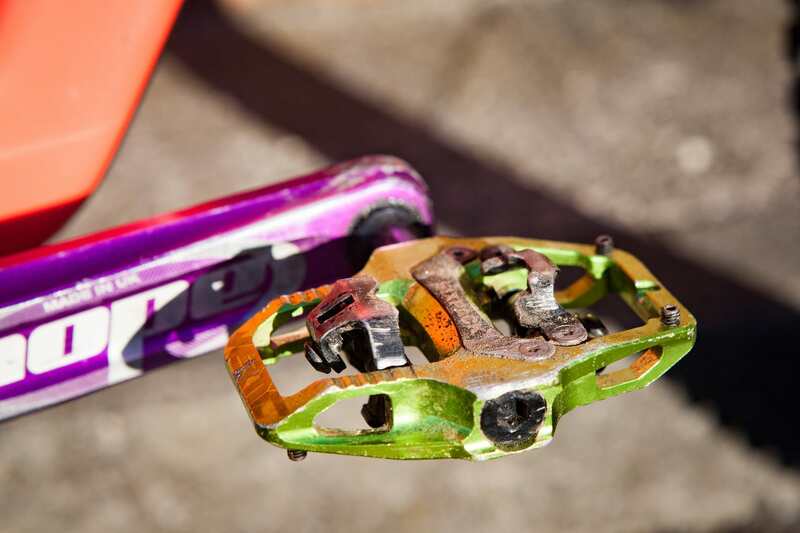 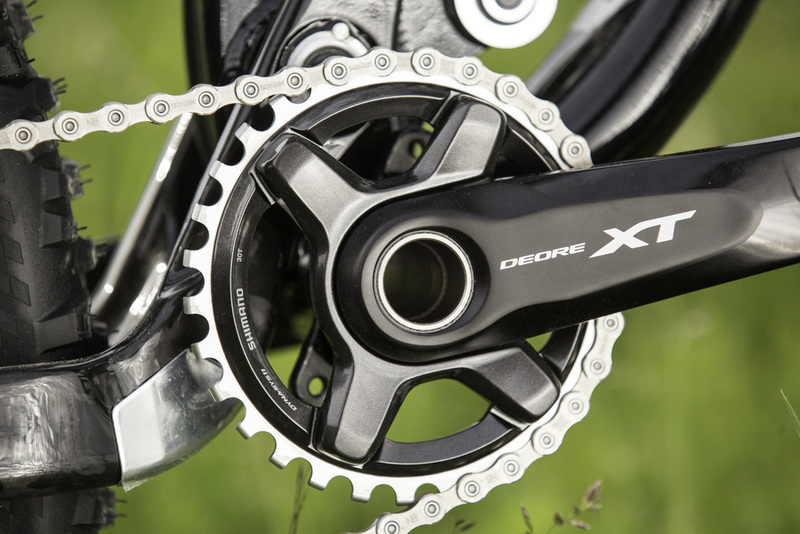 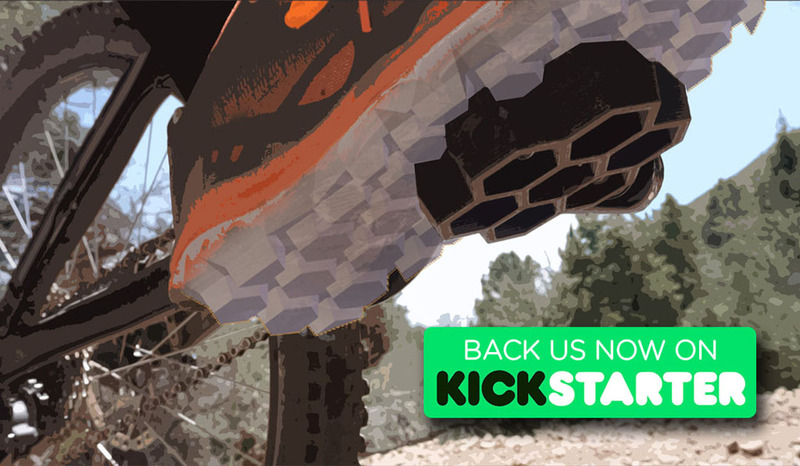 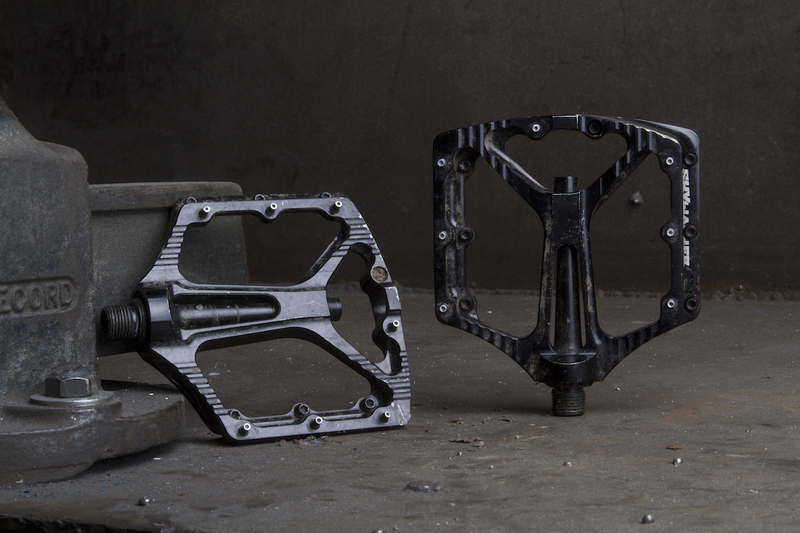 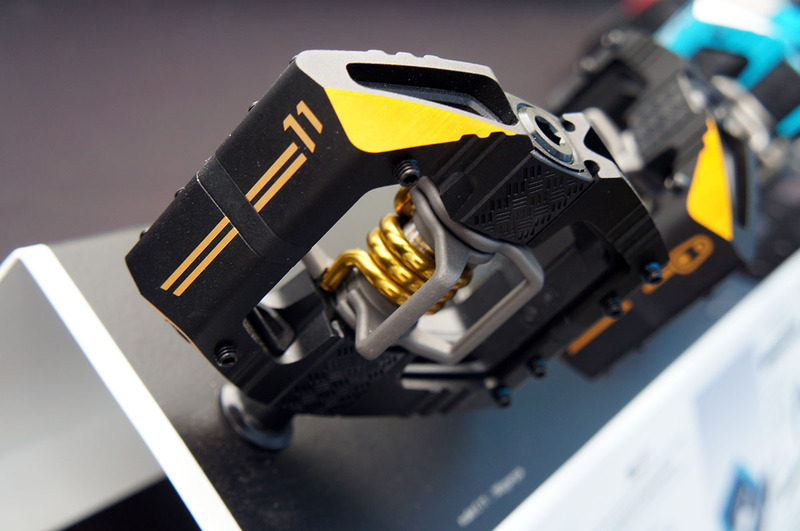 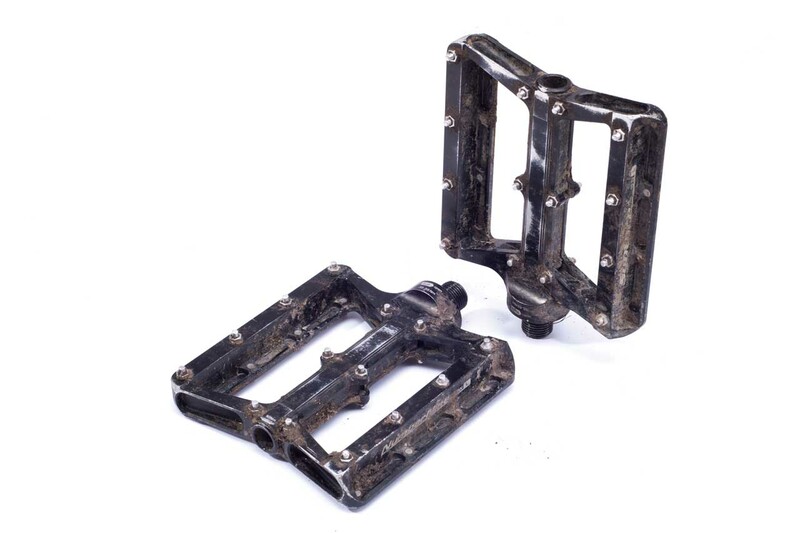 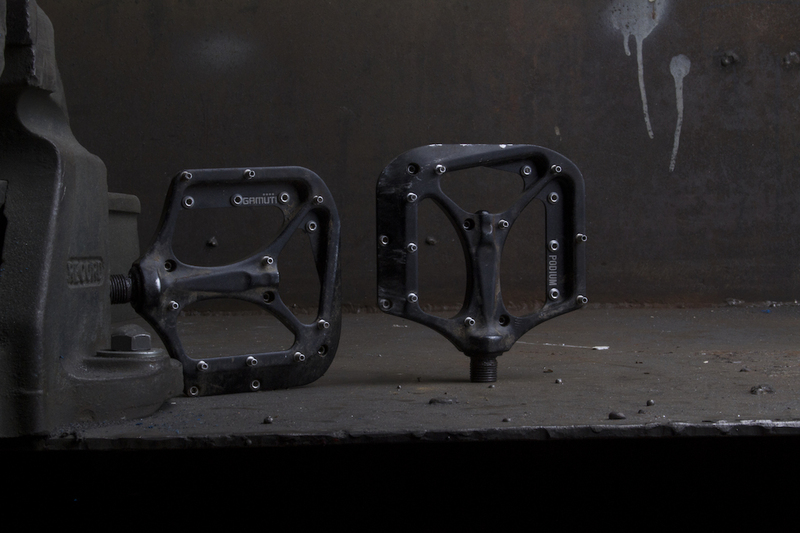 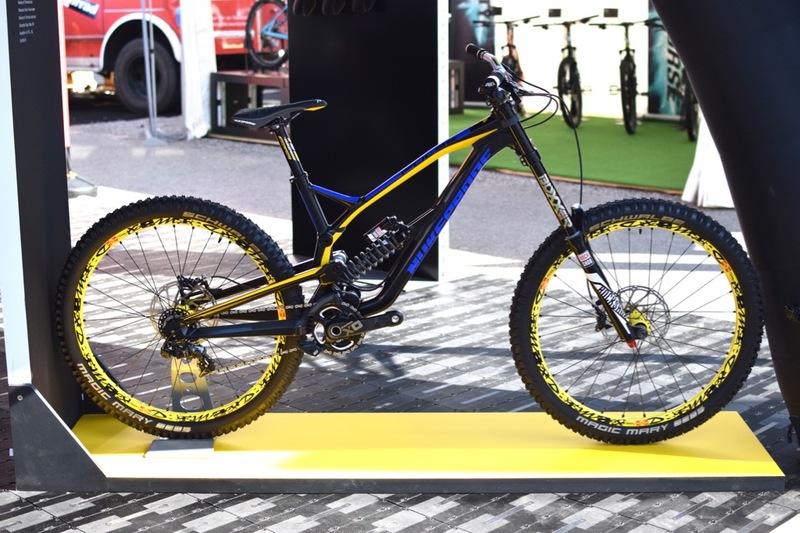 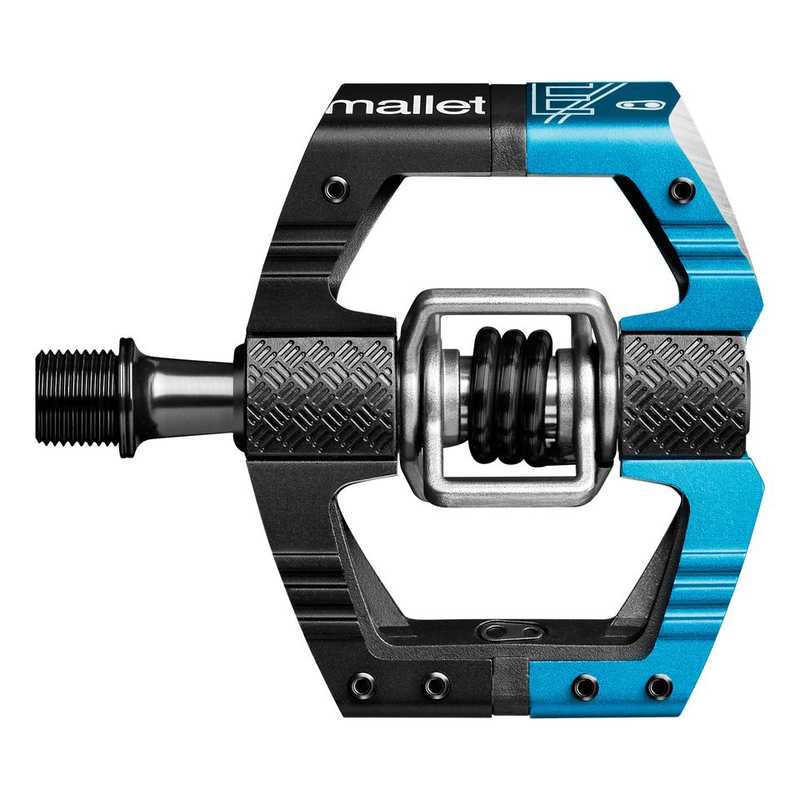 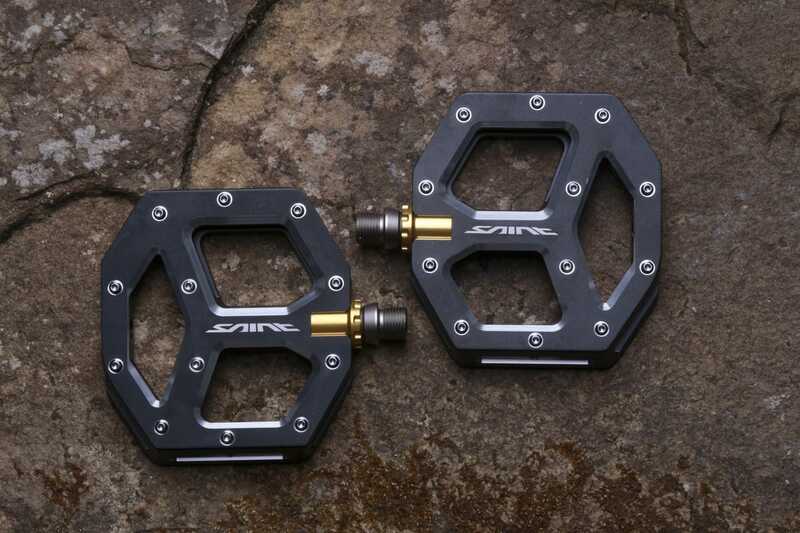 We Want To Know What You Ride – Flat Pedals Or Clip Pedals? 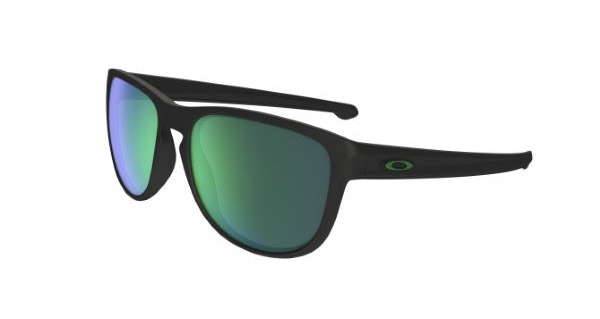 May Online Deals: Reverbs from £149.99 and more!